Belfast born guitarist/banjo player Cormac Crummey (21) has toured both Britain and Europe with several artists such as Lisa Canny, ‘Cúig’ (Irish Folk Festival Tour of 2017) ‘Athrú’ and several Irish dance shows. 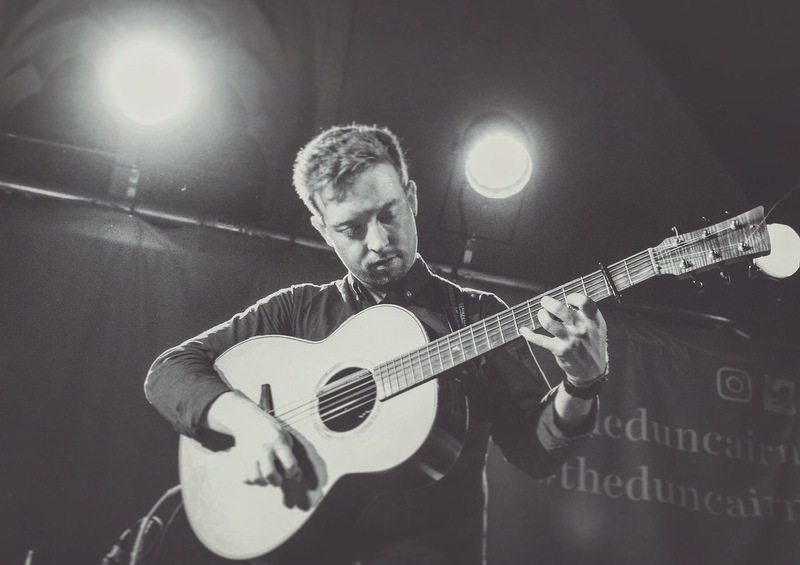 Cormac recently graduated from Queen’s University, Belfast in the summer of 2018 with a BSc in Music Technology & Sonic Arts. His most recent project features Glasgow’s Benedict Morris on fiddle; the duo have recently recorded their debut album ‘Wavelength’ in RedBox Studios, Belfast with engineer and renowned musician Dónal O’Connor, performing a sell out tour of Ireland/UK including renowned venues such as Whelan’s, Dublin and The Duncairn, Belfast. He has also begun recording an album with a new trio featuring Trad legends Alan Doherty and Tola Custy. 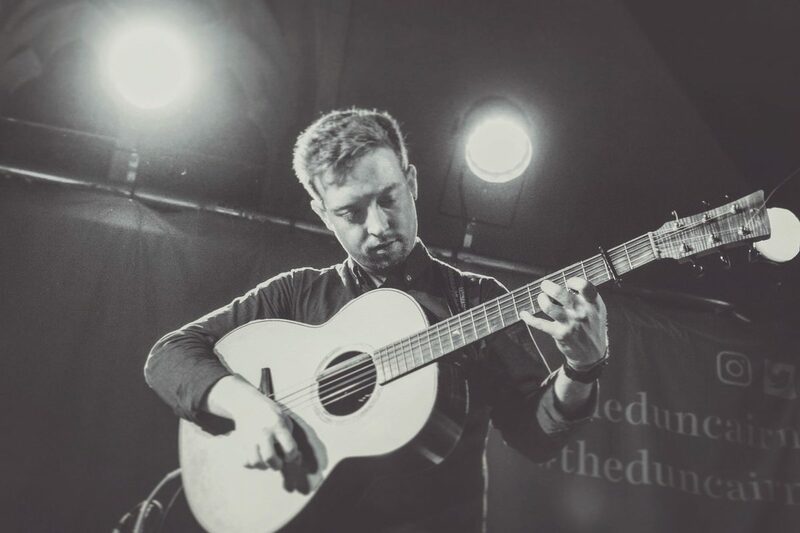 Being a founder member of award winning Trad bands such as “Athrú” and “Teannas”, he has performed alongside some of the biggest names in Irish music; Lunasa, Beoga, Imar, KAN, Goitse, Buille to name a few. He aspires to tour the world performing to audiences, and in years to come, to eventually set up and run his own recording studio. Cormac is excited to join ‘Murphy’s Celtic Legacy’ on their first North America Tour.